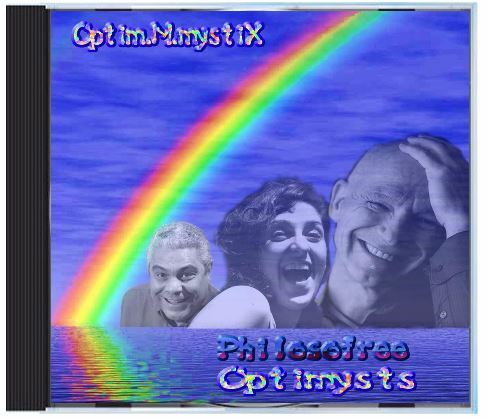 This is the primary genre for the OptimMmystix album. 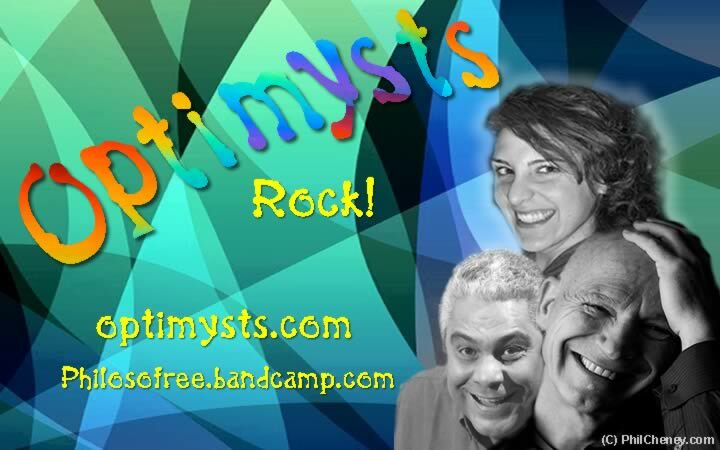 All the songs are lyrical, intelligent, fun and adult. 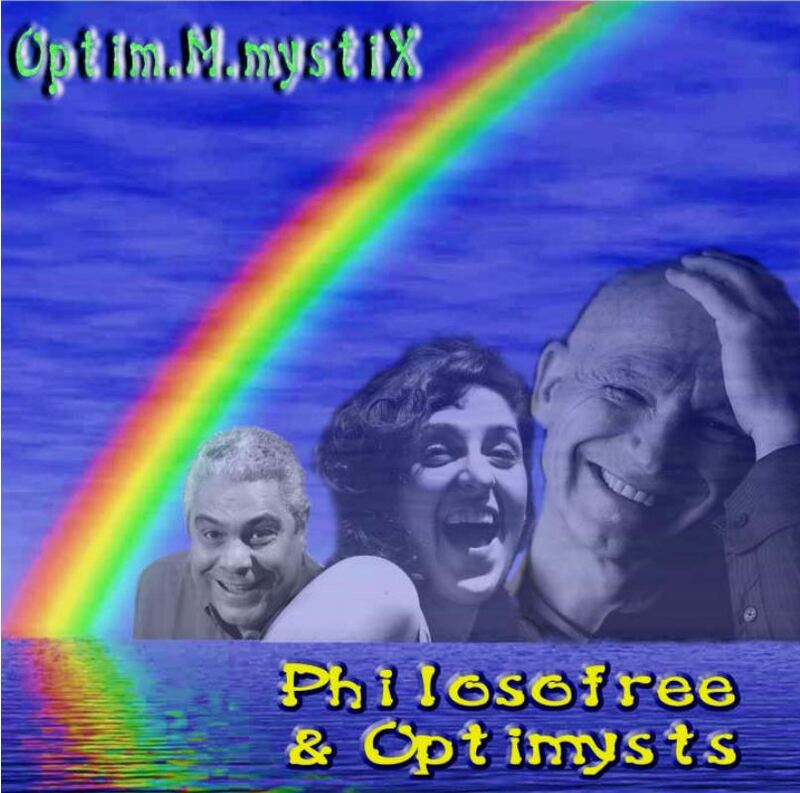 You can view and hear streamed versions of each song on the Optimysts BandCamp site.